It's your turn to live like a billionaire! 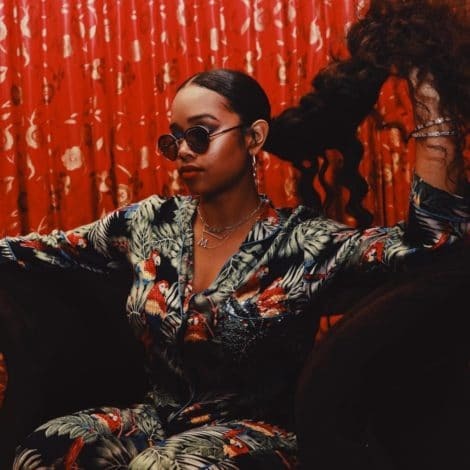 Weeks ago Oprah announced she was having a "yard sale" and was unloading many items from her Hawaii, Chicago, Santa Barbara and "La Quinta" homes. 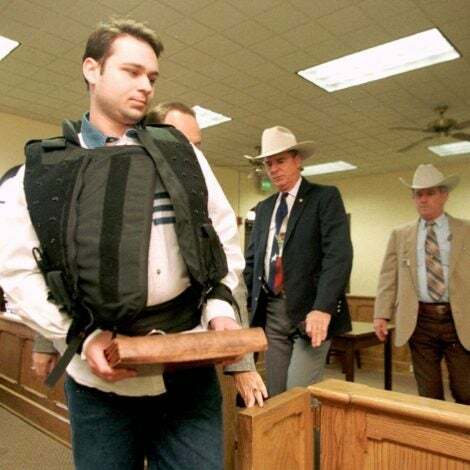 Today, a preview of those items (with starting bid prices) emerged on the Internet. Kaminski Auctions is hosting the auction and all proceeds will go to the Oprah Winfrey Leadership Academy Foundation College Fund. The official auction begins November 2nd. Check out a few of the items you might just be able to walk away with. 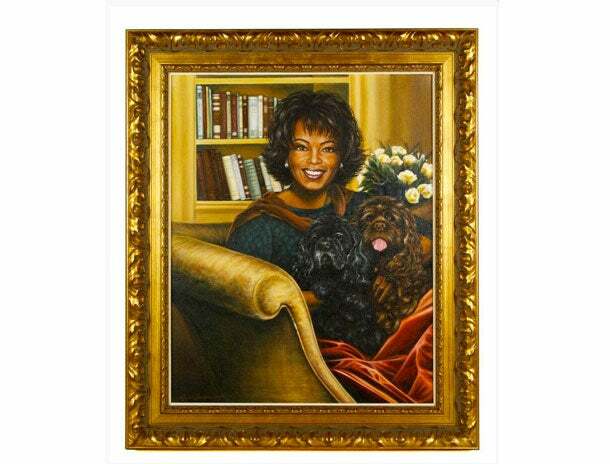 This is a lot of two portraits of Oprah Winfrey, one oil on canvas, signed by Lauren Sanders, depicting Oprah with her dogs, dated 2004, and the other a charcoal pencil portrait, signed by Randy Raldeds, the painting.The starting bid begins at $250. Pheobe Beasley (American, b. 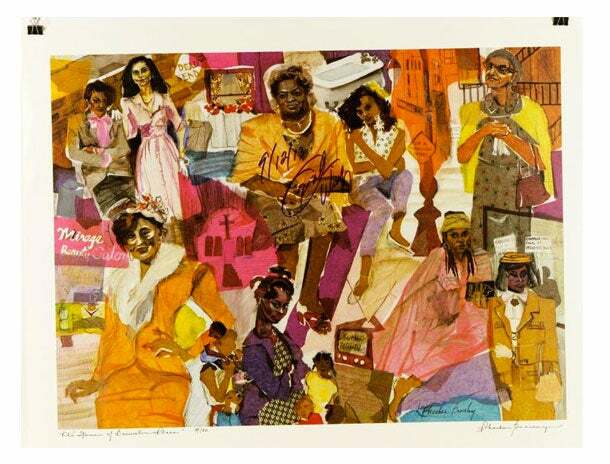 1943), "The Women of Brewster Place," print (one of many), signed and autographed by Oprah Winfrey and dated 9/12/2013. Starting bid begins at $300. 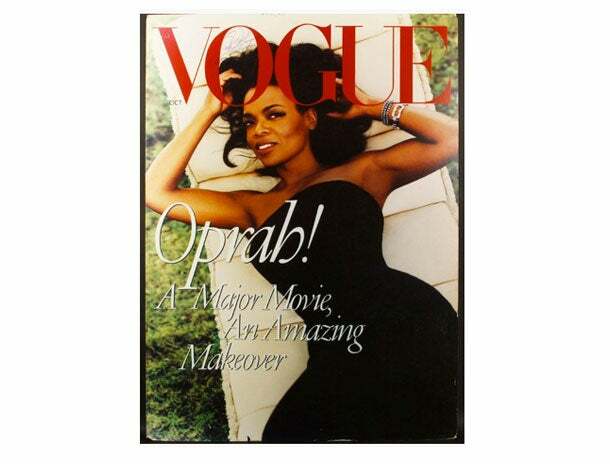 Check out this enlarged cover of the October 1998 Vogue magazine cover, mounted on foam core, autographed by Oprah on 9/12/13. Starting bid begins at $1,000 and could pull as much as $2,000. Own a piece of movie history! 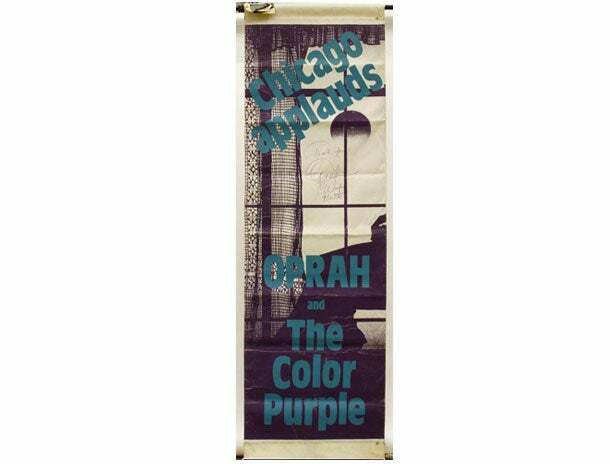 Check out this original canvas banner for The Color Purple, autographed by Oprah. Starting bid begins at $1,000. 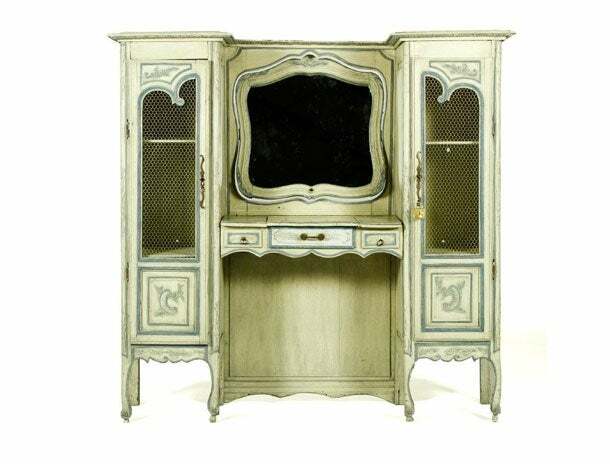 This item is a 19th Century French dressing table with a pivoting mirror. Starting bid begins at $700 and could reach as much as $1,000. 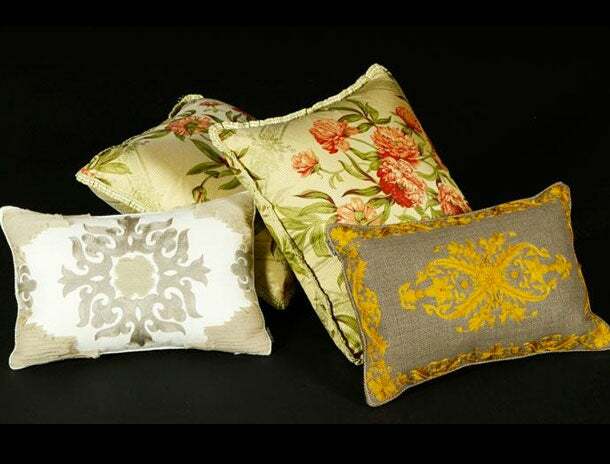 Check out these four chintz and embroidered pillows. The starting bid begins at $200 and they could fetch is much as $400. 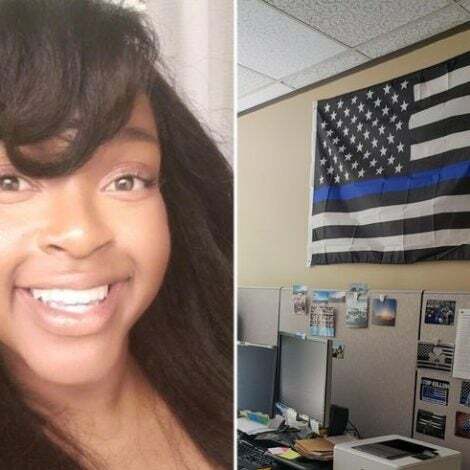 and could earn as much as $4,000. Want to sleep like a queen? 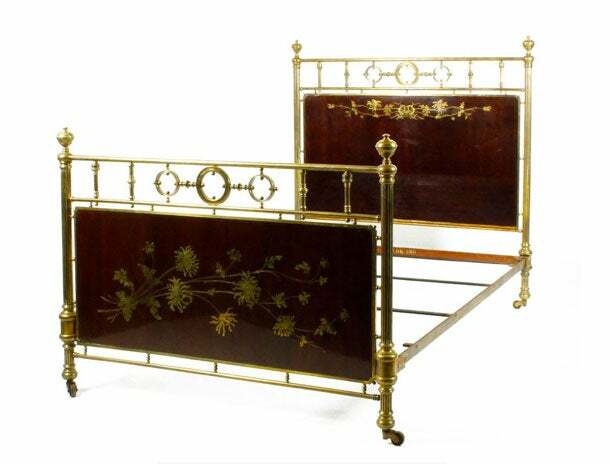 This is a 19th Century late Victorian French bed, brass, with floral brass inlaid design in mahogany panel, signed "Dessous," headboard. The starting bid begins at $2,000. 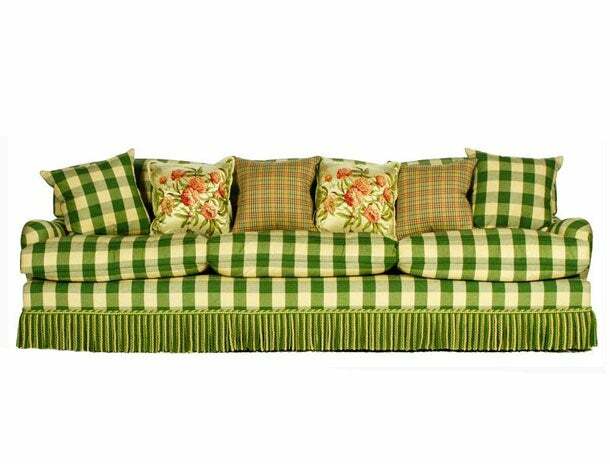 This one splurge is well worth the cash. 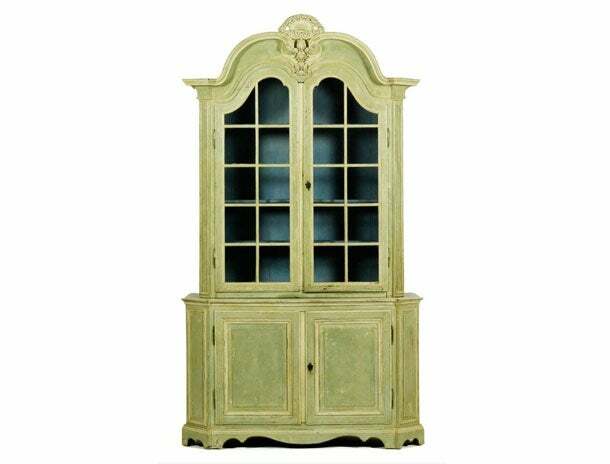 Check out this 18th Century Louis XVI paint decorated cabinet, oak with light green and cream paint wash, with mullion paneled glass doors and hand carved crest. Starting bid begins at $15,000 and could fetch as much as $25,000. And yet, another splurge. 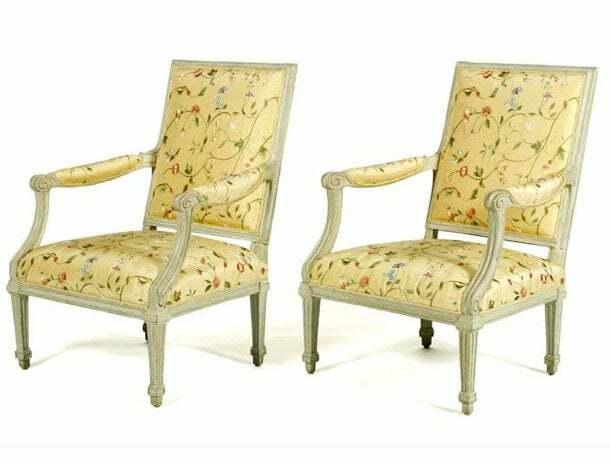 See this set of six 18th Century Louis XVI A La Reine, Jean Baptise Lelarge armchairs, with hand embroidered upholstery. The starting bid for these babies begin at a whopping $20,000 and could earn as much as $40,000. Vroom! Vroom! 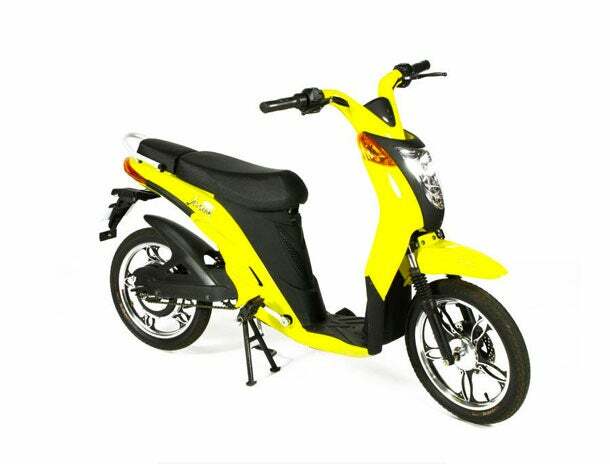 See this Jetson electric bike in yellow, with electric motor, removable lithium ion battery and pedals. It's also autographed by Oprah. The starting bid begins at $1,000.